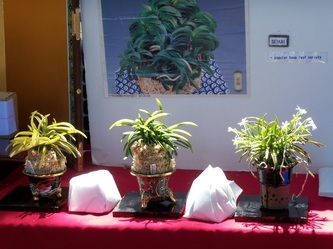 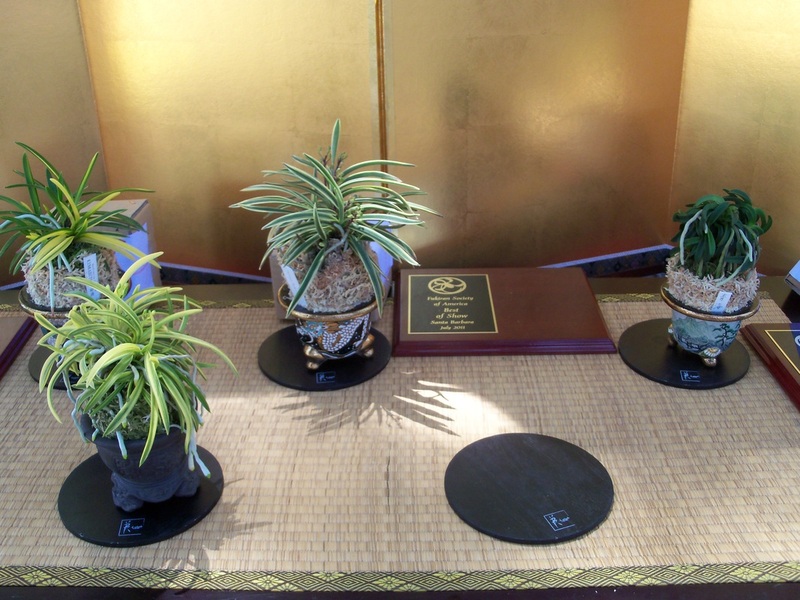 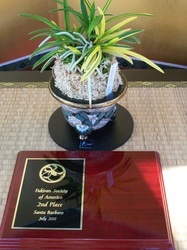 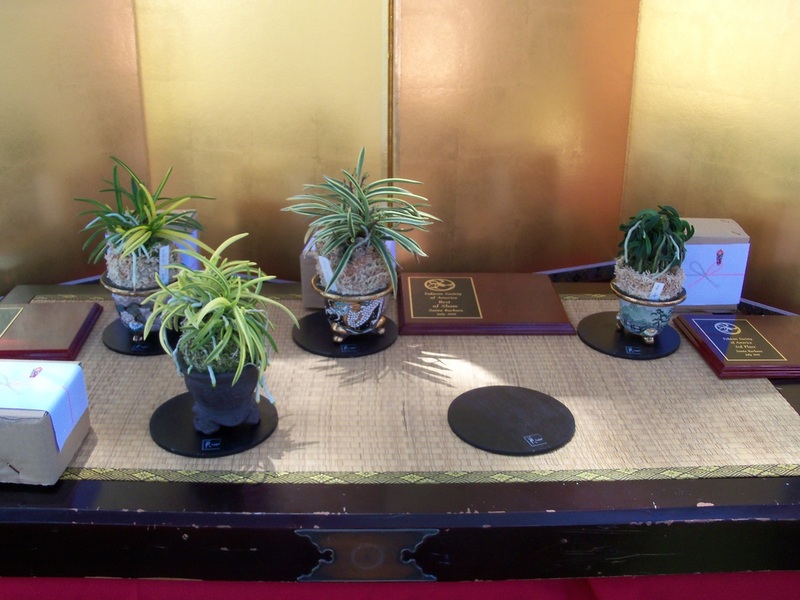 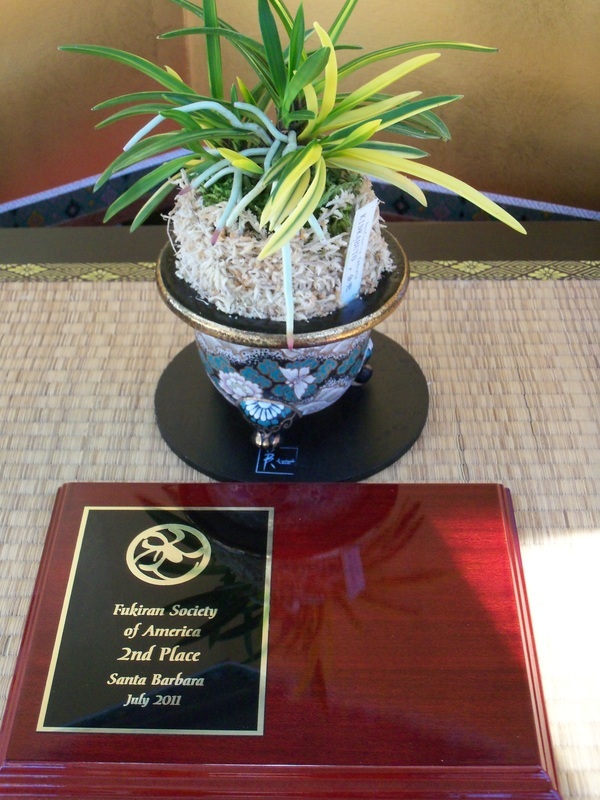 The 2nd judging took place once again at the Santa Barbara Orchid Fair in July. 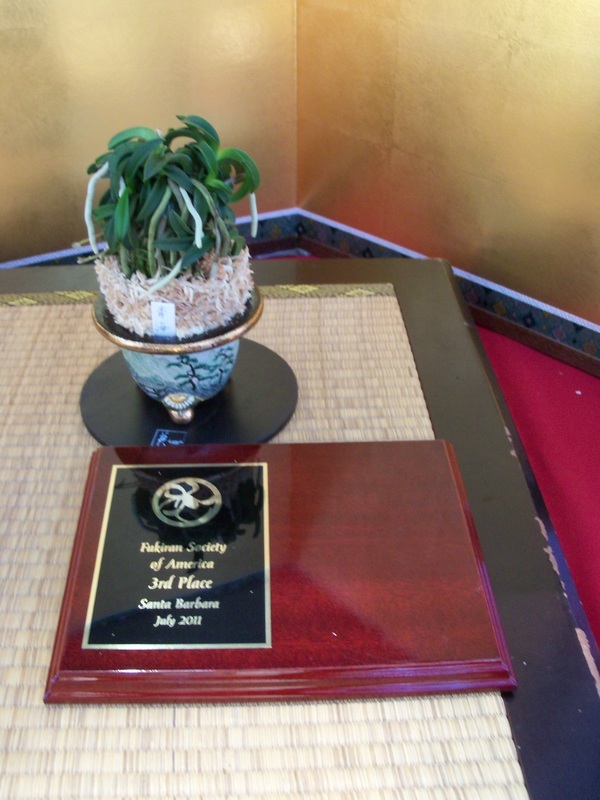 Judge this year was Shigura Kasahara, who is also chairman of the All Japan Fukiran Society. 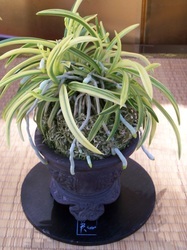 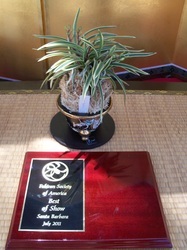 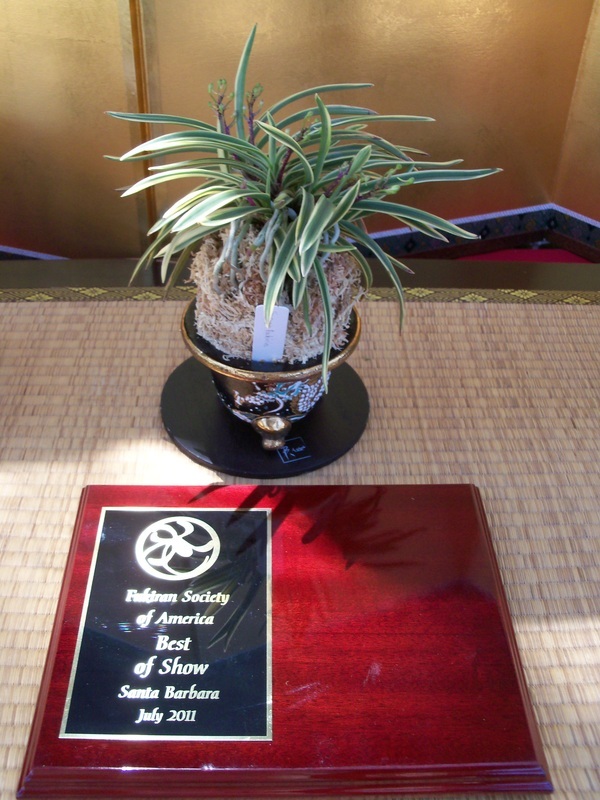 Best of Show was Neofinetia falcata var. 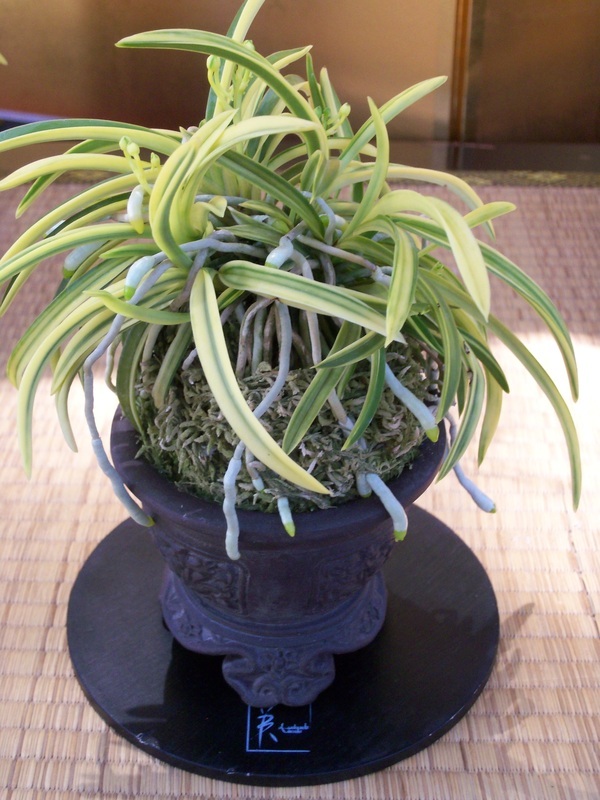 Suruga Fukurin.